We love it when former clients recommend us to their family members. It is the best form of praise we can get! Yesterday was one of those cases as we celebrated Flavia and Claudiu’s wedding. 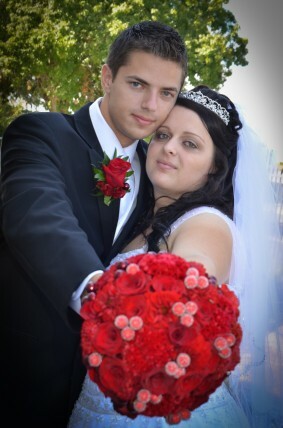 Claudiu’s sister got married earlier this year and was so happy with her video that she recommended us to her brother. We started the day at Grace Romanian Baptist Church for their traditional ceremony, followed by a very elegant reception at the Croatian Cultural Center. It was a beautiful day and it was so great getting to see so many people that we recognized! Congrats to the happy couple! 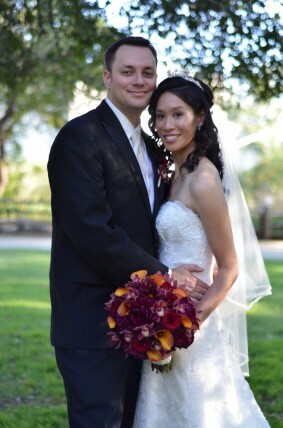 Stacey and Mike got married yesterday in a wedding that blended American and Chinese traditions. 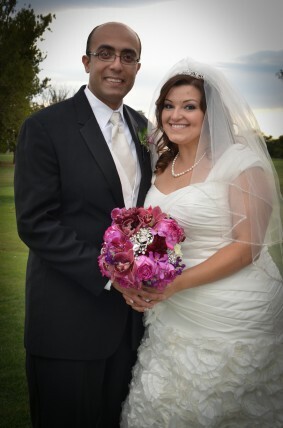 We started with them at St. Francis Church in Sacramento followed by an elegant reception at Arden Hills Country Club. We’ve never seen the Gold Room look so good! Stacey wowed everyone with her five beautiful gowns and together the bride and groom impressed everyone with their ballroom dancing skills. 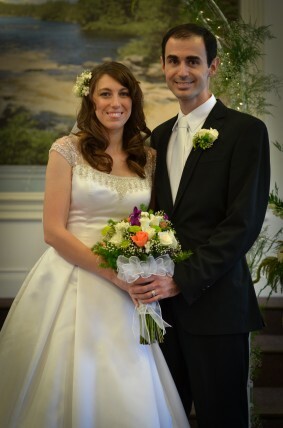 Congrats Stacey and Mike! Yesterday we celebrated Dianne and Daniel’s (otherwise known as the Double D’s) wedding at Orchard Creek Lodge in Lincoln. Dianne looked stunning in her three gorgeous dresses and Daniel didn’t look too bad himself! These two were so much fun to work with and so focused on showing their guests a great time. Their reception featured the likes of: a shadow grand entrance, a choreographed first dance, a signature drink, a photo booth, a halo halo desert bar, and an after party at Thunder Valley. With so many elements, there’s no doubt that their wedding video is going to be a great way for them to remember all the time and energy they put into their wedding! Yesterday we finished up our double-header weekend by shooting Maryam and Rami’s wedding. The day started at St. Mary’s Coptic Church in Roseville where we were filmed their very traditional Orthodox Christian ceremony. We had never shot this kind of ceremony before so it was very interesting to see their traditions and customs. After the two hour ceremony we continued on to Haggin Oaks for an elegant reception in the Pavillion there. 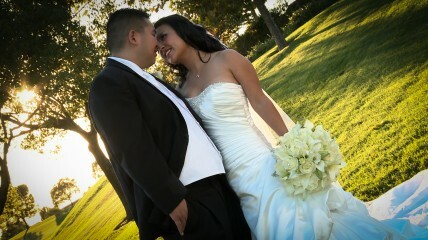 Overall it was a great weekend and another two weddings added to my to do list! Today we started off our double-header weekend by shooting Ramona and Alex’s wedding at Grace Romanian Baptist Church. They had a beautiful, traditional Romanian/Russian wedding, which meant lots of singing and of course good food! We were really impressed with their family and friends’ talent. It was definitely some of the best vocals we’ve heard during a ceremony. Congrats to the happy couple!